Each year in September, the same month Bilbo and Frodo Baggins were born, Tolkien fans gather together to celebrate the author. His life, his stories, and his philosophy. 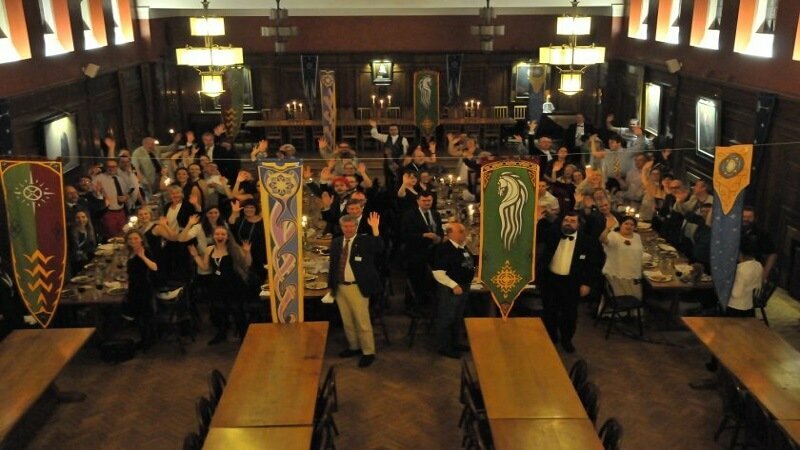 This year, for the 2018 Oxonmoot, more fans showed up than ever before. Tickets sold out as 300 of the author’s admirers claimed their part in a party that lasts from Thursday, September 20th, until Sunday, September 23rd. 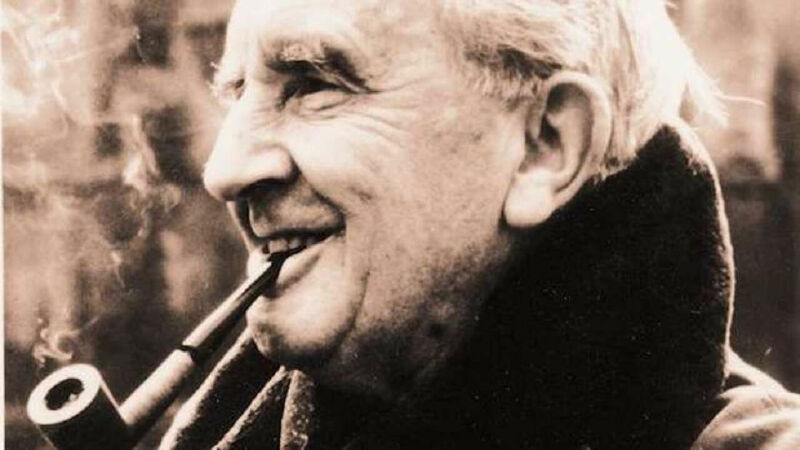 Hosted by the Tolkien Society, the event includes talks from leading Tolkien scholar and writer John Garth, quizzes, workshops, a masquerade, an art exhibition, a Hobbit baking competition, and a visit to the Bodleian Library. Currently, at the library, there is an exhibition titled Tolkien: Maker of Middle-Earth. And each year the party concludes with Enyalië. 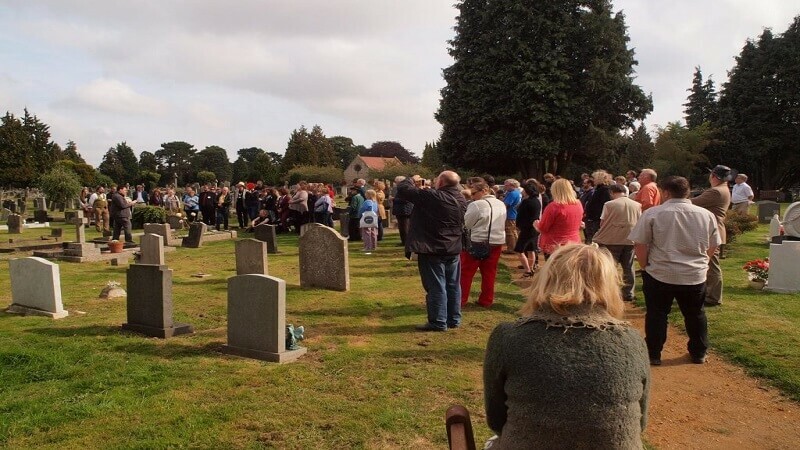 A ceremony of remembrance that takes place at the author’s grave in Wolvercote Cemetery. Despite taking place at St Anthony’s College in Oxford, there are attendees from 25 different countries this year. This jump in popularity is likely due to the author recently in the news. Last month The Fall of Gondolin was published. The new exhibition at the Bodleian Library also was unveiled in August. And the recent announcement that Amazon would be making a Lord of the Rings television show. Are you a fan? Let us know your favorites in the comments below!